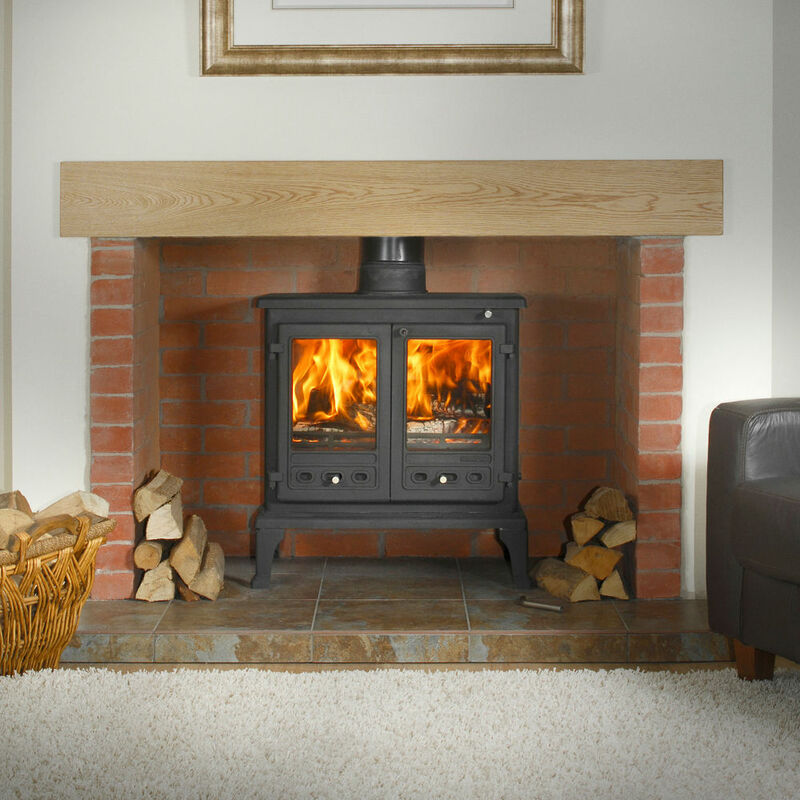 The Firefox 12 is a cast iron multifuel stove which can give out up to 13kW of heat. Stove expert replied: Would suggest going back to installer as this needs further investigation. With a liner installed the flue draw should be adequate for the stove, is there an airbrick in the room? What sort of cowl is on the flue as an anti down draft one may be required to prevent smoke coming back down the chimney. The chimney / flue system may need to be made taller if there are other flues / chimneys in the property. Was the liner insulated? Have you tried smokeless fuel to see if this works better? Do not give up before all avenues have explored. It's a great looking stove real hot my only problem is it burns to fast even with both air streams shut its rages I think to fast is there any way to temper it? 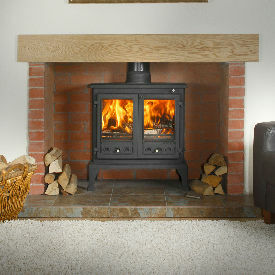 Stove expert replied: Get the flue checked as you may require a damper to give you more control of the stove. We are stumped as to how to do this. The small tool doesn't seem to fit anywhere & there doesn't seem to be moving parts? Stove expert replied: To operate: Offer the operating tool to the riddling bar (right hand side panel near base) and using slow positive movement riddle the grate back and forth. The reciprocating movement will clear the grate. The grate can jam occasionally with clinker or more often with nails and screws from used timber. Use shorter, faster movement of the tool to dis- lodge. If jamming persists then the obstruction must be removed when the stove is cold. If the grate is kept clear and maintained it will last longer. Stove expert replied: You are asking a great deal from this stove to heat the three areas specified you need 22kW's of heat, this stove produces a maximum of 13kW's! Be careful not to overfire the unit. Stove expert replied: Firefox stoves have a removeable baffle / throat plate in the top of the inside of the firebox, remove this and access to the chimney can be achieved for sweeping purposes. It is good practise to have an alternative access point, say in the rigid flue pipe, as a back up. Stove expert replied: The problem of the stove going out if a good fire is not in the firebox before shutting down may also be caused by the cold flue, once warmed the draw is more effective and the stove burns well and is controllable. Otherwise a very happy customer who has experience of the Firefox range. The Firefox 5 stove is a classic stove with a good view of the fire through the glass panel in the door.